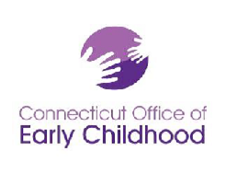 ﻿﻿Hamden's Partnership for Young Children (The Partnership) is a collaborative that includes public and private agencies, community members and representatives from the Town and Hamden Public Schools who advocate for Hamden's young children. 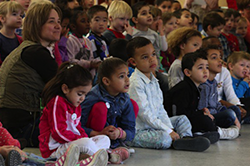 This site contains information about the efforts and activities of the Partnership, the status of Hamden's young children, resources available and ideas for addressing challenges that will make a difference in the life of Hamden families and young children. If you do not find what you are searching for, have questions or ideas, we encourage you to call us directly or reach out to us via the Contact Us page.